Steam Tape is designed to distinguish processed and unprocessed packs in steam sterilization cycle. 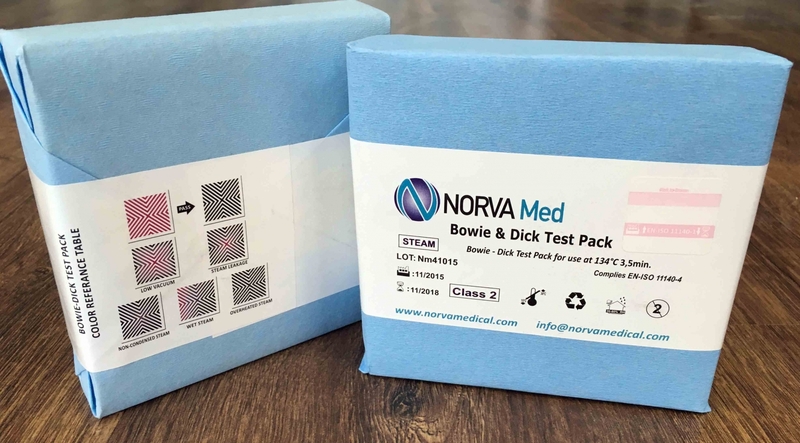 Made of strong crepe-embossed paper with latex-free pressure-sensitive adhesive, the tape is ideal to secure different types of sterilization packs. Steam sensitive indicator changes color from blue to brown when exposed to steam sterilization cycle. "STERILIZATION STEAM TAPE feedback about "